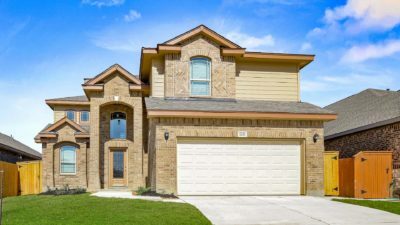 Northwest San Antonio • From the $250s • 1,755 s.f. to 2,452 s.f. 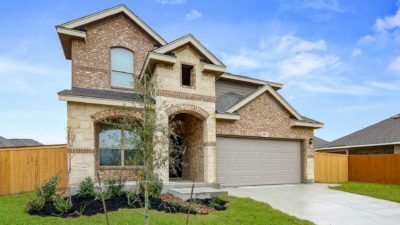 Stillwater Ranch is a new master planned community in northwest San Antonio, north of 1604 on Culebra Road, conveniently located near new shopping centers, schools, and recreation. As the community develops, a trail system will expand to link homes, preserved open space, and the community recreation center. 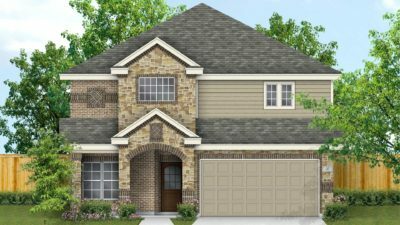 NewLeaf Homes has a number of move-in homes in the Stillwater Ranch community. 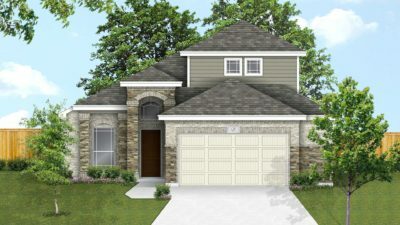 Move in Date: Ready Now! Click the buttons below for additional information about the Stillwater Ranch community and NewLeaf homes in this neighborhood.